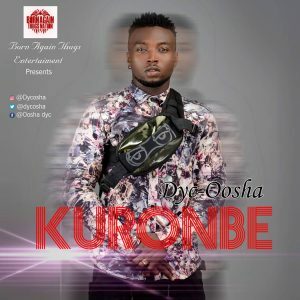 Dyc-Oosha is one of the young hot rapping artist to watch out for this year 2k19 after releasing a hit audio in 2k18 he’s out again this year with a new audio and visual titled “KURONBE”. 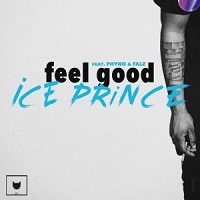 He’s a promising rising star and this rap song is hit jam for everybody to listen to the song comes with a deep tone and lyrical creativity one that touches the soul and mind. Dyc-Oosha promises to blow your mind so make sure you download this song. gbafun omo mushin to confirm, agba awo osha anything.. nice tips bro! !